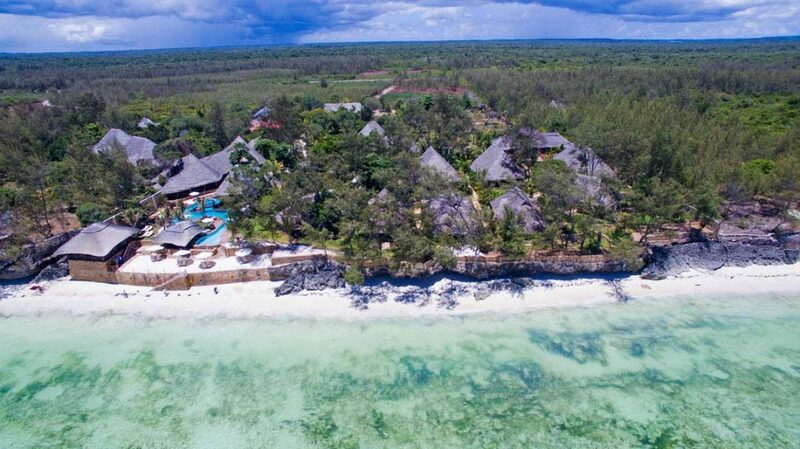 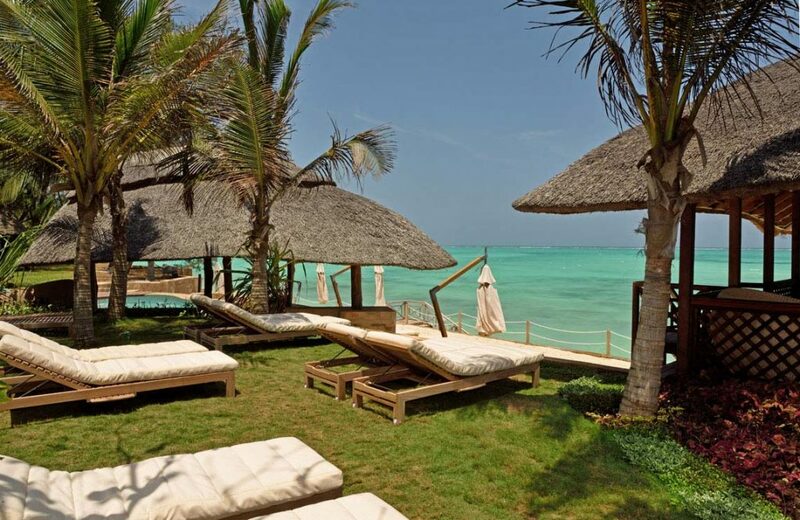 Tulia Zanzibar Unique Beach 5-Star resort located on the East coast of Zanzibar island at the famous Pongwe beach, 39 km from Zanzibar City, Tanzania. 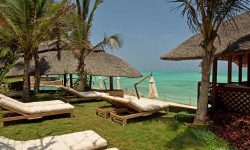 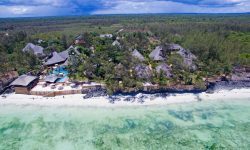 Our independent resort was opened in 2015 and sets the standard for luxury on the Zanzibar island. 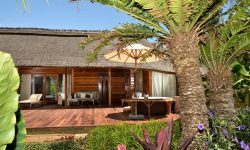 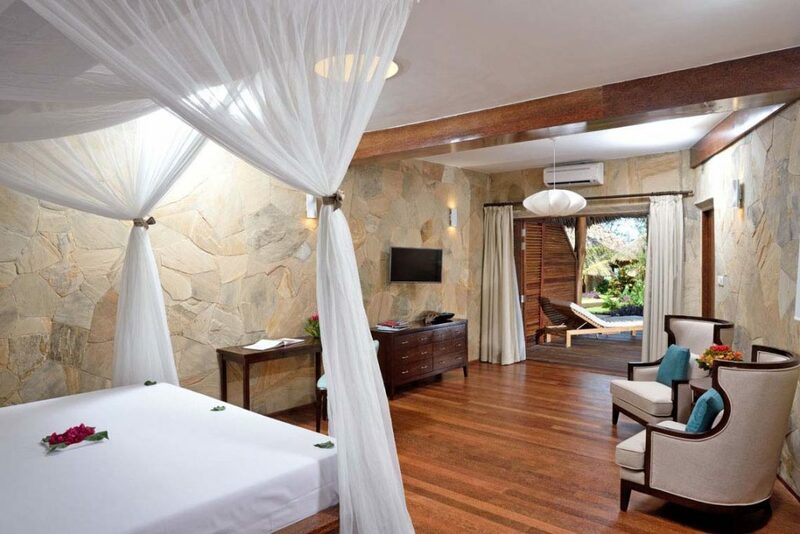 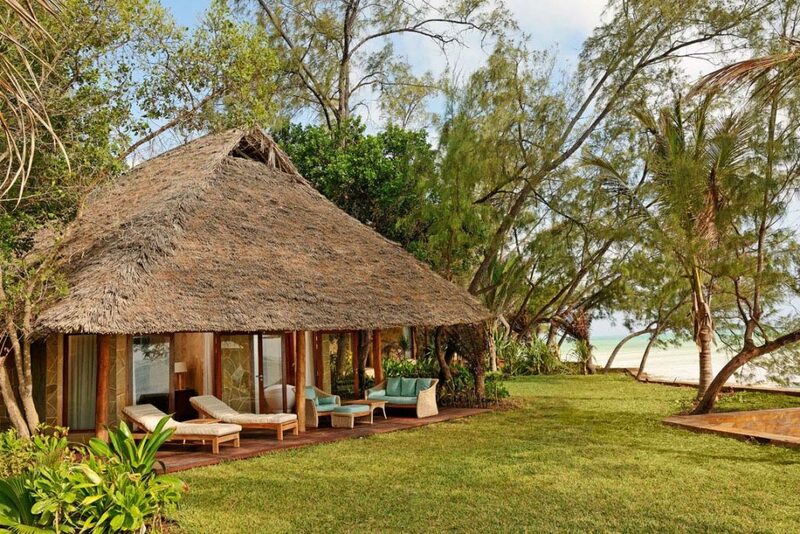 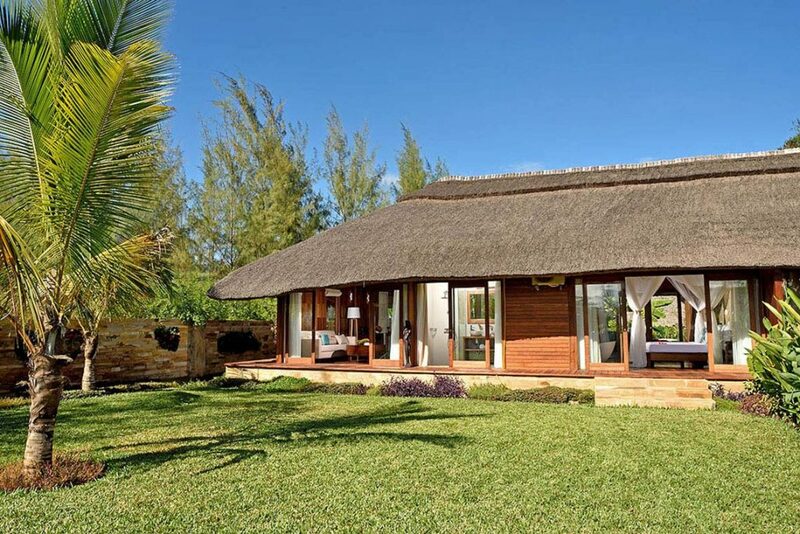 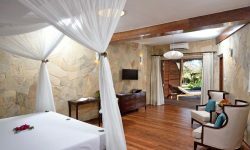 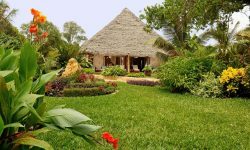 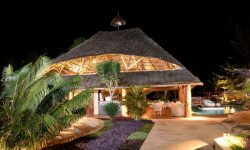 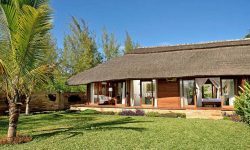 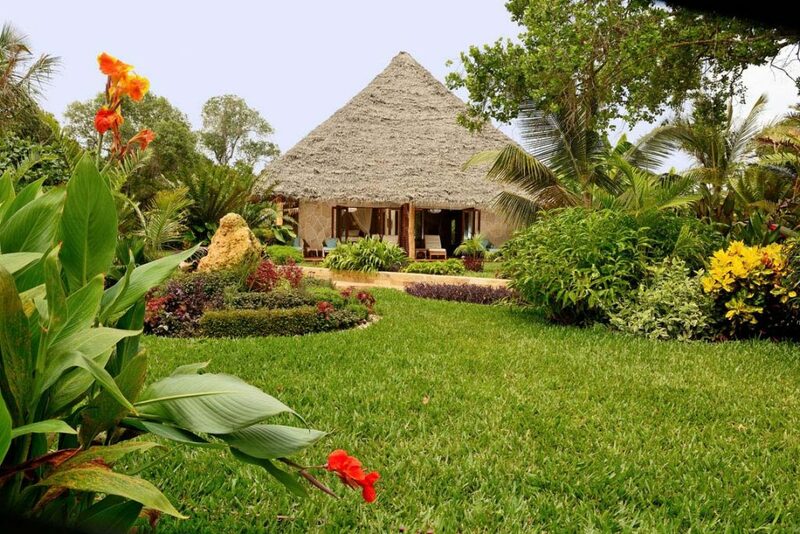 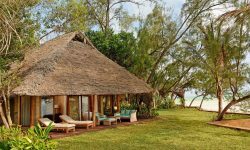 All 16 villas have spacious private terrace some with Garden views and some with Sea views with Air-conditioning and designed with the reflection the spirit of Zanzibar. 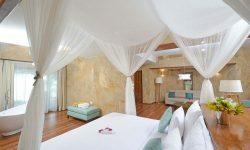 The rooms have a minibar, espresso maker, free WIFI and LED TV with satellite channels. 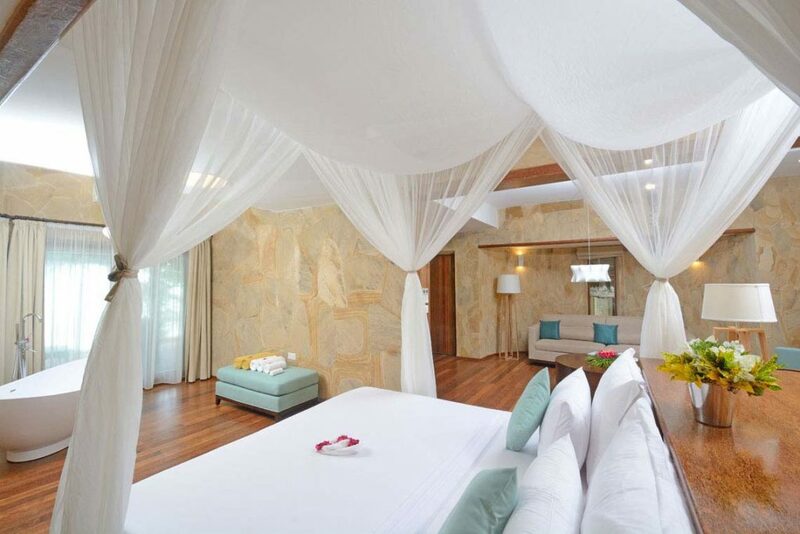 The bathrooms are furnished with hair dryer, toiletries, bathrobes and slippers. 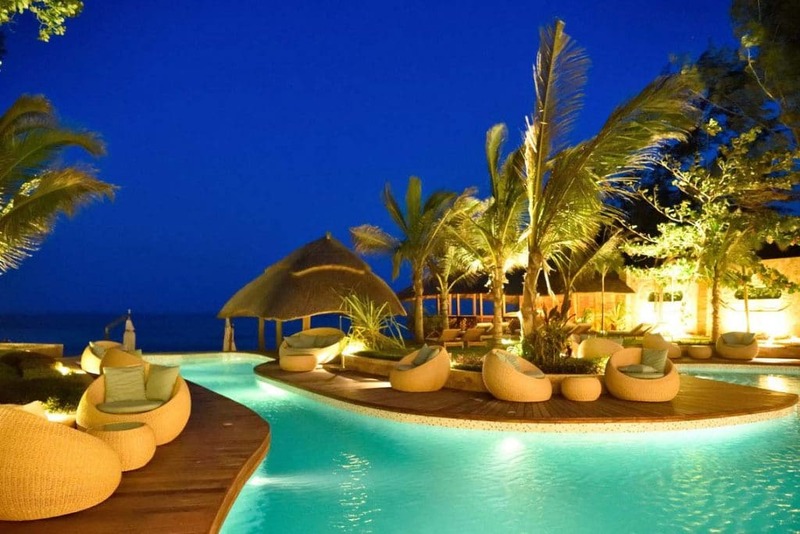 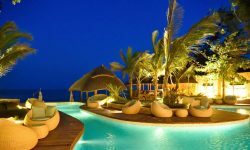 This 5 star Resort has 2 Swimming pools with waterslides and a children’s pool along with a private beach and free breakfast. 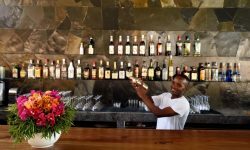 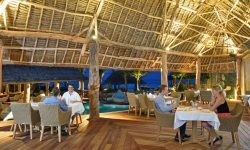 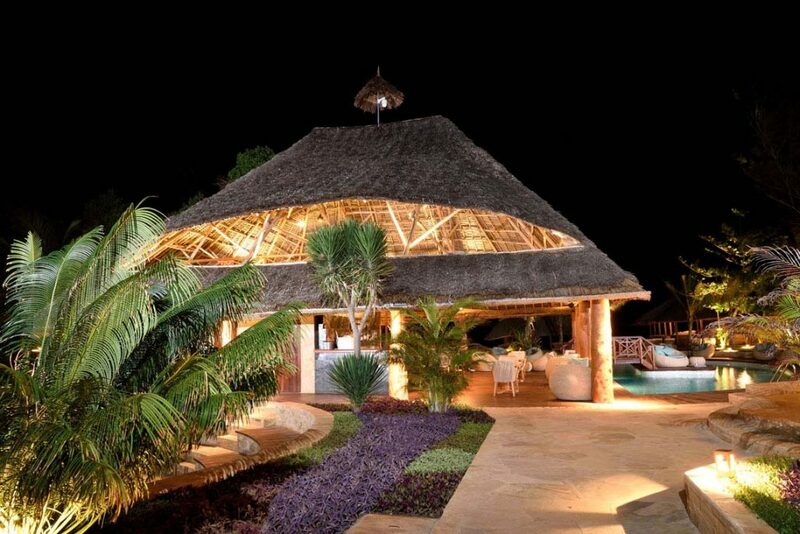 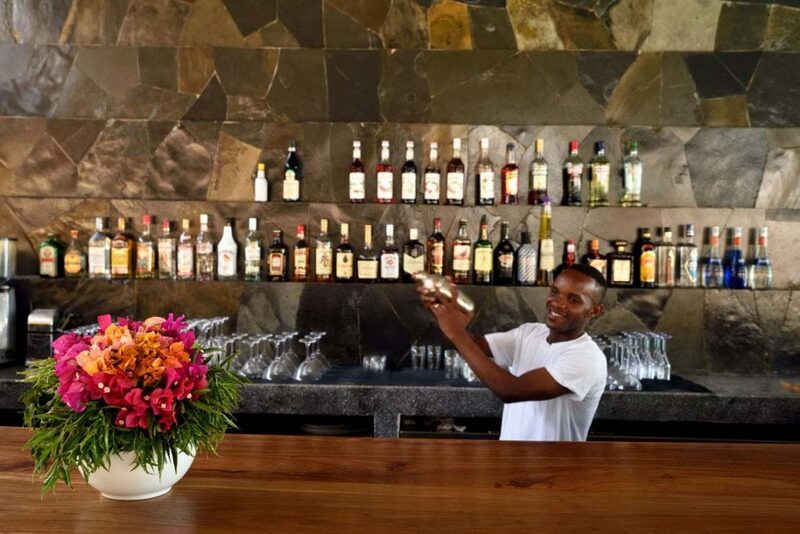 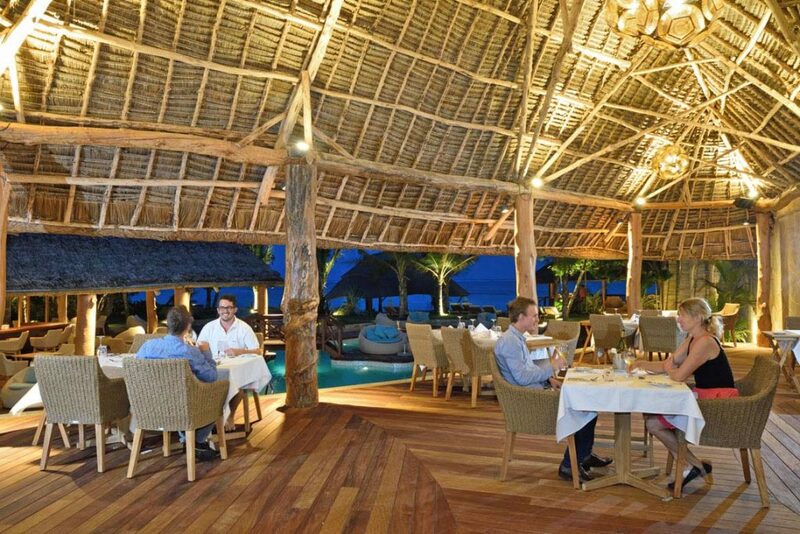 Guests can also enjoy drinks at the bar / lounge or visit the on site restaurant serving first class a la carte cuisine.